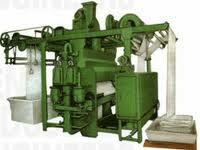 Textile wet processing is the process that use in any finishing treatment. 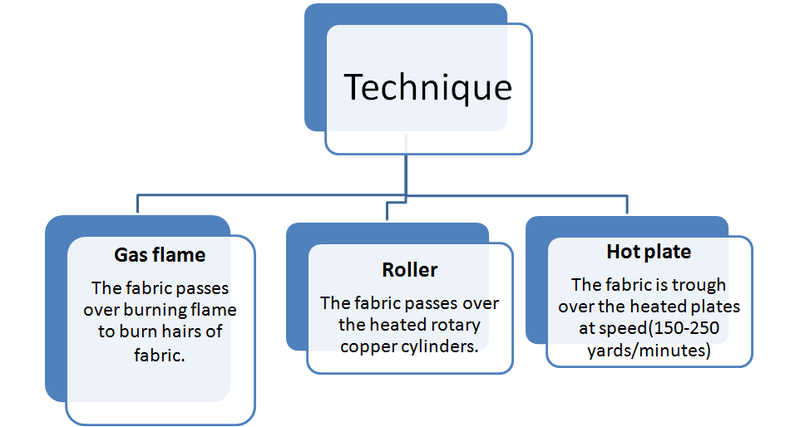 Where, this process is applied on textile in form of liquid with involves some for chemical action on the textile. Examples: bleaching, printing, dyeing and printing. 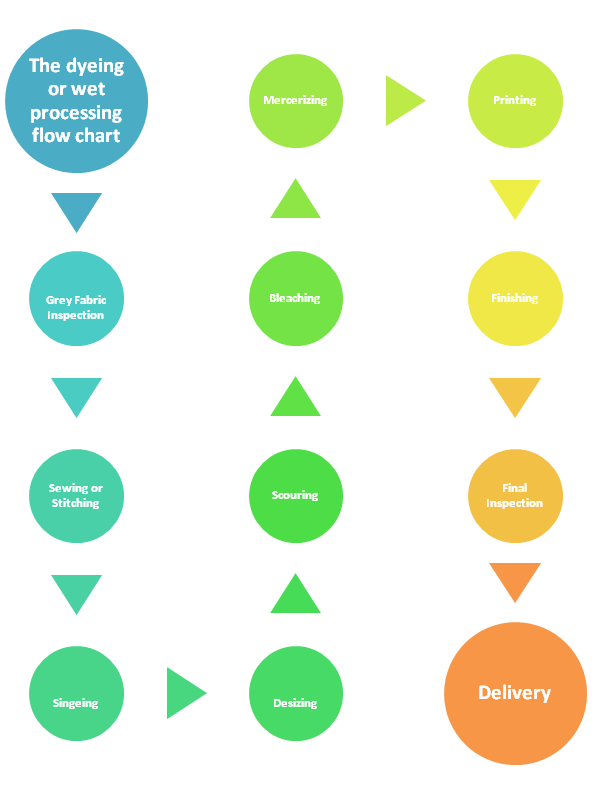 In textile wet processing it can be divided into three process, that are preparation process, coloration process and finishing process. Singeing is the process is removing the hairs of fabrics or fibers. 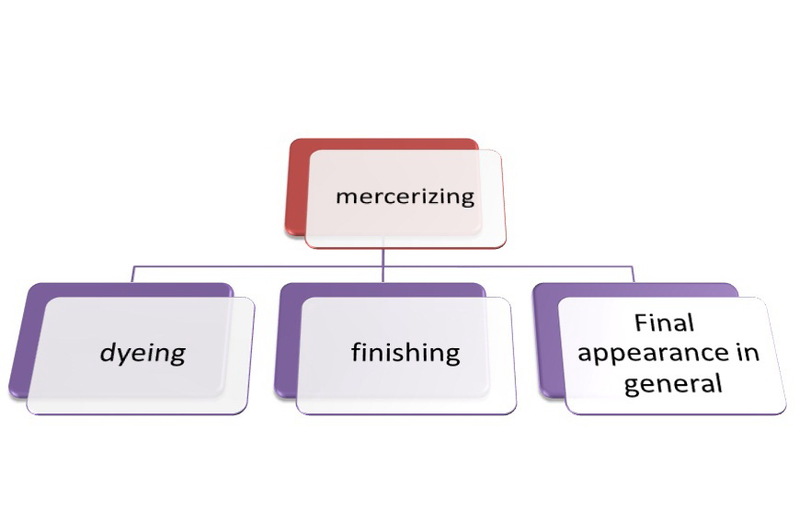 In singeing process, we use three technique to applied it . Such as, gas flame technique. At the end of this process, we will find, that the fabrics is smoother than before and the fabrics wettability is increase. 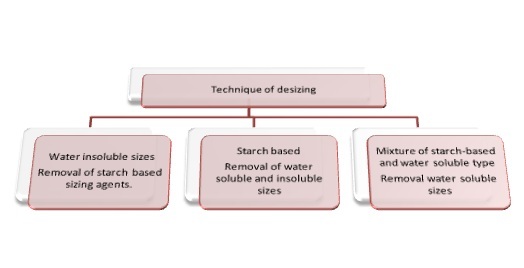 There are three type of technique of desizing. Desizing technique are different depends on the kind of sizing agent to be removed. 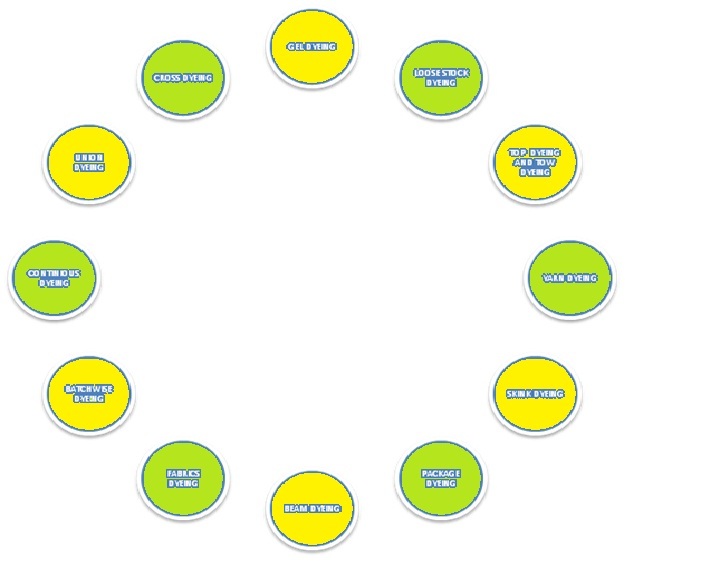 In desizing, bacteria is a conventional method depend by others method. During this process, the fabrics is wet out in water and allowed to lie damp for several hour. Other than that, the method is most popular that has been used in this wet processing is by using enzyme. This enzyme are named after the compound break down. Beside that, the other method is acid hydrolysis. This method can remove metal contamination at the fabrics, but it might affect the cellulosic since chemically starch and cellulose is very similar. Lastly, is oxidative desizing method. This method using hydrogen peroxide and persulphate, that will degrade the starch with serious attack. 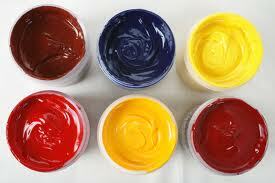 Dyeing is the process of give color to fibers, yarn, or fabrics by using natural or synthetic dye  . In this process it have involving three principle process, that are retardation, migration and diffusion which all this are chemical process. There are many type of dyeing that using in textile wet processing such as cross dyeing, union dyeing and gel dyeing. All of then has there own process to make the dyeing process smoothly and produce a good quality of dyeing. Textile printing is the process of applying color to fabric in definite patterns or designs. In properly printed fabrics the color is bonded with the fiber, so as to resist washing and friction. Textile printing is related to dyeing but, whereas in dyeing proper the whole fabric is uniformly covered with one color, in printing one or more colors are applied to it in certain parts only, and in sharply defined patterns. Beside that, The method of printing so far described is simply adapted a multi colored pattern on a white fabric. This textiles print also is used for producing similar patterns on slightly tinted fabric, but certainly not on deeply colored fabric. For then the ground color would interfere with the colored pattern printed upon it. As everyone knows, many of the most attractive fabrics are those which have colored patterns on a ground color as the original all over color of the fabric to be printed is termed. Wet processing of textiles constitutes innumerable steps leading to finished product, each having a number of complex variables and every lot is like a new lot and much depends on the well-trained manpower rather than modern machines and technology. However, developments are taking place at a rapid pace to satisfy the user with quality product and competitive price. Though underlying principle for developments is satisfying user needs. This in turn will impart cost competitiveness. Then, more functional finishes are also being developed. However trend is to use more mechanical finishes than chemical finishes. The key to success in textile wet processing technology will be the indication of highly trained manpower at lucrative wages in structured manner.